This is a sponsored post for SheSpeaks/Febreze. All opinions are 100% mine. I don’t know about you, but I’ve been on road trips that weren’t the most pleasant experience. One such time was after making chili. Need I say more? 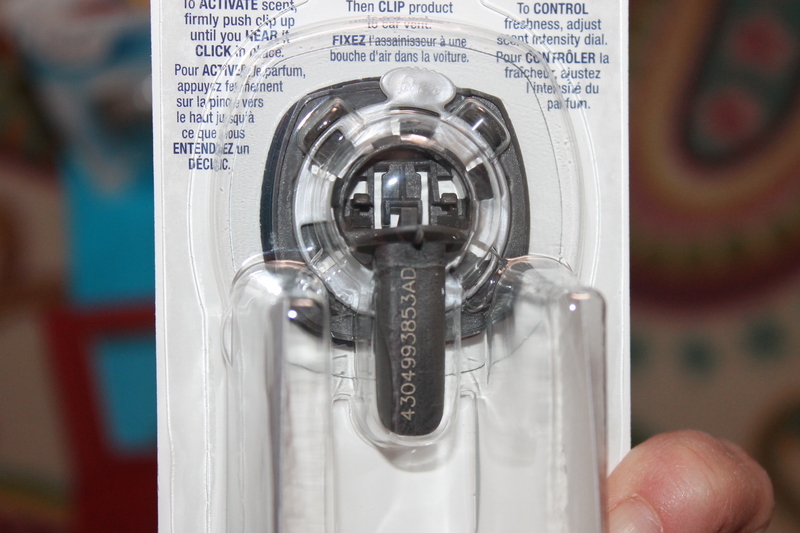 Yeah, anyhow, Febreze has solved that problem by giving us a road trip to freshness with their #FebrezeCar Vent Clips that are conveniently available at Walmart. Never again will we travel in winter with the windows up after having chili, but, in the event something similar happens, I’ll have #FebrezeCar Vent Clips on hand. I went on a road trip with my mom a few years back and my mom doesn’t go anywhere without her little dog. I love my mom, I love her dog, I feel like she’s my sister, in a furry tail wagging way. It was the longest trip of my life. It lasted 18 hours one way and guess who wanted to sit in my lap the entire time? Trixie might be a sweet dog but she’s a smelly dog. Sorry mom, but she is. If I ever lose my mind and agree to go on another trip with mom and Trixie, I won’t go without Febreze vent clips. There, I said it. Smelly kids, smelly diapers, chili dogs with onions, I don’t care what the scent is, #FebrezeCar Vent Clips can tackle to most obnoxious smells by eliminating the odors, when you are on your road trips. You’ll be able to find that out for yourself if you are the winner of my giveaway. Keep reading to learn more. These vent clips are so easy to use that even the kids can attach them. They are affordable so you’ll want one in every vehicle with spares in the glove box. 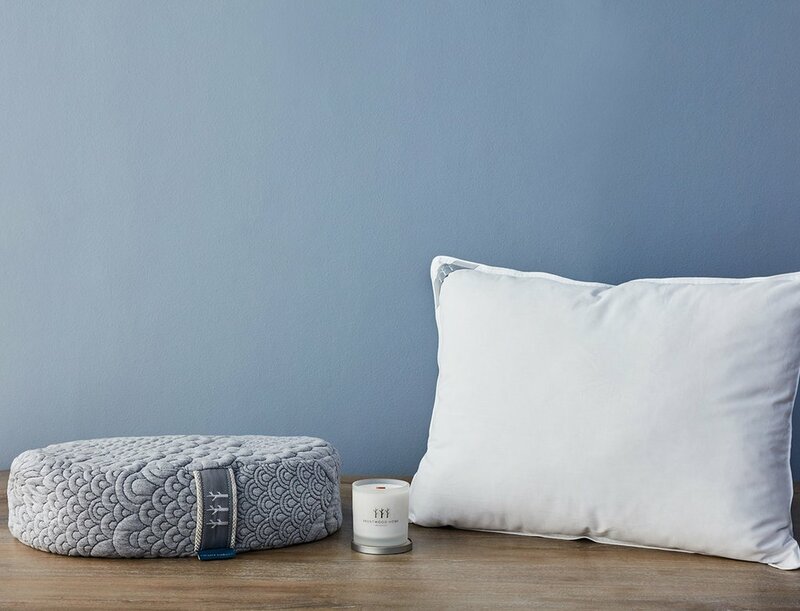 They last a full 30 days and come in an assortment of fresh scents such as midnight storm, linen & sky and Gain, island fresh. Of course there is a scratch and sniff option on them so you’ll know the scent you’re purchasing. I’m convinced you’ll be able to find the right ones for you. After receiving several different #FebrezeCar Vent Clips, we immediately decided to put them to the test. 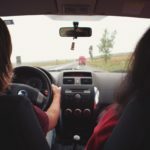 It’s spring break here and with spring breaks means quite a bit of road time for us. Vroom vroom. We put one of the vent clips in the vent, two in the glove box and we’re now ready for whatever spring break throws our way. Stink free, at least in the car. The car smells amazing and it even has a relaxing feel to it. Certain scents are calming to me and I would have never thought a vent clip could have that effect. I should have never underestimated Febreze. 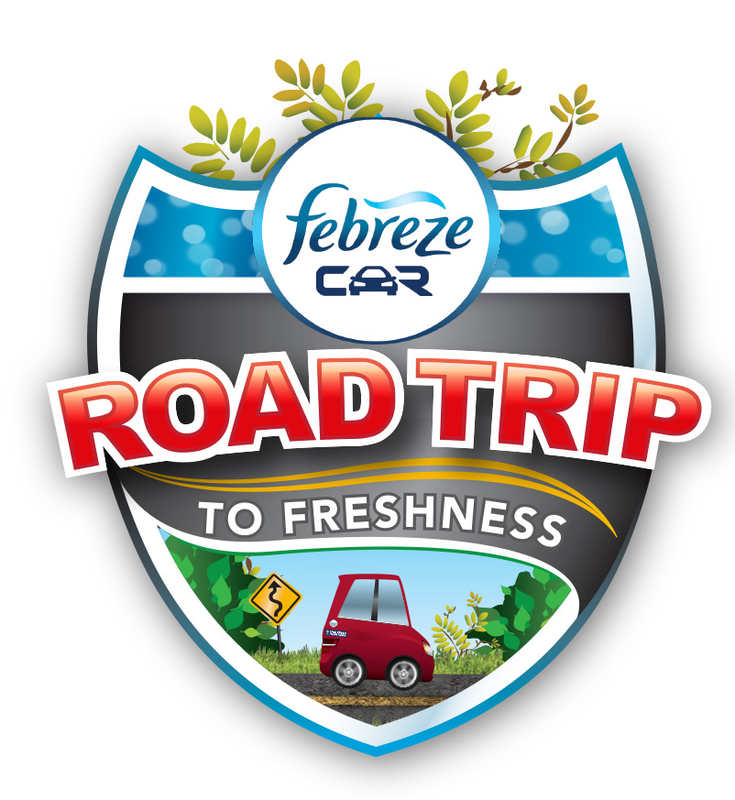 I mentioned a giveaway… Febreze is offering a $25 Walmart gift card giveaway to one of you so you can have the opportunity to purchase your own #FebrezeCar Vent Clips for you roadtrip to freshness. I’ve provided an easy to use giveaway form below but you must live in the US and be 18+ to enter. Please share in a comment why you’d like to try these #FebrezeCar Vent Clips. Smelly dog, smelly kids, smelly spouse, funky smell when you turned on your heater this winter ….? 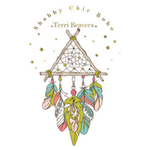 Shabby Chic Boho is not responsible for distribution and shipment of prize. I want to try them because I have a smelly dog. My biggest stinky car problem is that my husband uses our van for fishing trips and something stinky is always left behind in the van. I have two young messy children so I really need the help! My car smells when the boys put their practice stuff in there. After my car got flooded and supposedly cleaned, it SMELLS funny. I would like to try these because when my dog gets wet and gets in the car it is super stinky. I’d just like to get rid of the funky smell in my car. I would love to try because we have several different smells from children to food. This would really help. I have a smelly dog haha, I love febreze! I’ll hope it will help with wet dog smells this summer. I would love to try the FebrezeCar Vent as my vehicle has a wet dog smell. I love road trips! Gosh, haven’t been on one in a while. And that giveaway is so useful! I want to try this because my car smells bad!!! I like that its on the vents so it will fill the car. I have a car that smells like fast food, cigarettes and teenagers. I like to try these #FebrezeCar Vent Clips to help with pet’s odors. I just love getting into a car that has this freshness of Febreze! I simply love it! I think going on a road trip with a dog could be pretty uncomfortable…lol. I’ve tried these vent clips before, and they work well! I’d like to get these for my brother – his car always smells like gym clothes…lol. 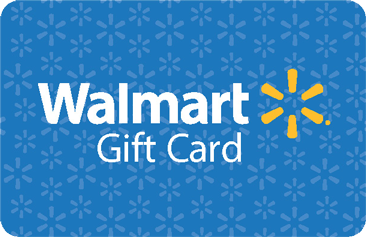 Yona Williams recently posted…Have You Ever Given or Received an Inappropriate Gift? I would like to use #FebrezeCar Vent in my car for that smelly I’ve been working out at the gym smell. Oh I could really use these for my sons stinky car! I go to the gym all the time and my car smells like gym clothes. This would help my car smell better! 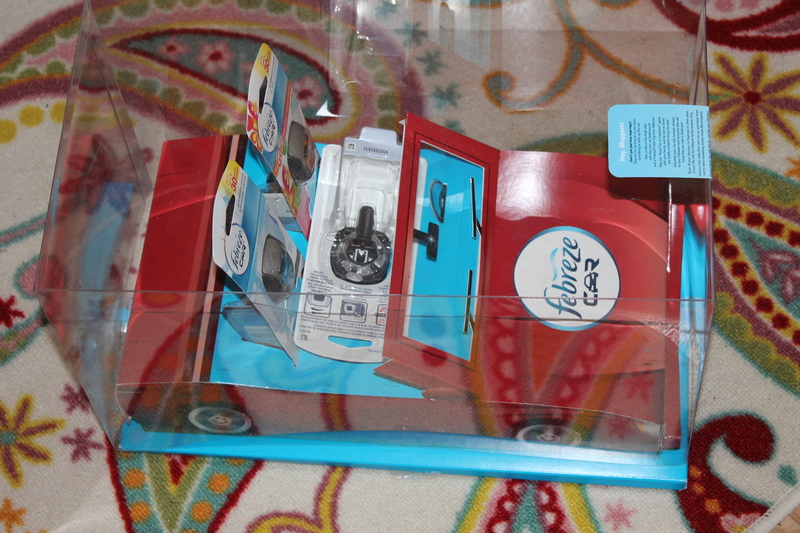 I would like to try the #FebrezeCar clips; i don’t have a smelly car, just like to have something nice to smell. 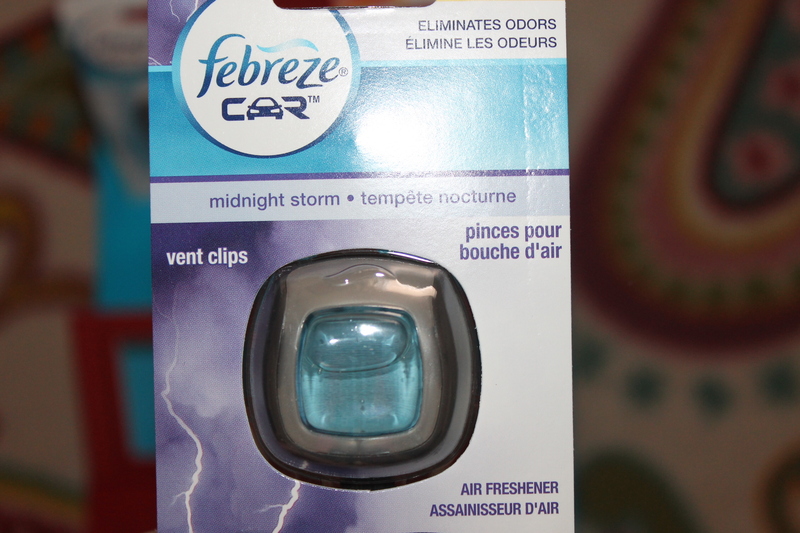 My kids have bad cases of stinky feet — Febreze car vent clips could knock the odor right out, I bet. I’d love to try them. Thanks for a fun review! Lol I told my stinky secrets too. id love to try these out especially this time of year my dogs make my car stink! Thanks for the giveaway. My husband has these for his vehicle and loves them. They smell really good. I can’t get in the car and clean the way I like to in the winter, it’s just too cold! These would be great for keeping a fresh smell going. 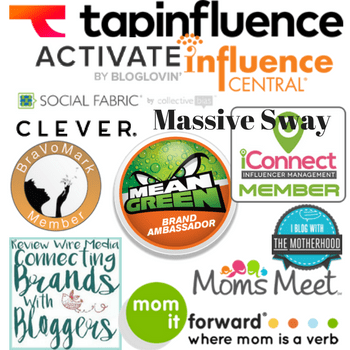 This is an awesome giveaway and product indeed. If I had a vehicle I would be buy this air freshener for sure. My friend has one of these in her car and it works amazing. Thanks for sharing. I’d like to try these clips because our car sometimes has a musty odor. I’m not partial to it. I like the scent of the clean linen spray but everything else, including the vent clips, gives me a terrible headache. Great giveaway for one lucky winner though!! Alysia from My Domestic Dish recently posted…Garcinia Cambogia with green coffee bean. These vent clips look like a great idea. I could definitely use these as I have a dog (ever had a wet dog in your car on a rainy day …). Great giveaway. If I had a car, you’d better believe I’d get one of these! I love Febreze products! I need these Febreze Car clips for my smelly dog! He really makes my car smell bad and I need to have one of these nice smelling air fresheners to help me make my car smell nice! Pets can take a toll on your car so air fresheners like these are great. I’d like #FebrezeCar Vent Clips to help with the smell of smoke in my car. It is an older car and I smoke so it stinks a bit. I adore Febreze and use all of their products. I love the car freshener. Awesome giveaways too. Thanks much for sharing this with us! I would like to try this for the smells that settle in when you can’t open your windows for the whole winter. I’m a big fan of Febreze air fresheners for the home, I sometimes feel sick if there’s a certain kind of air freshener in the Car but I should try this one and see how it goes! I’d like to try these #FebrezeCar Vent Clips because I have a smelly dog that needs regular vet visits! She stinks up my car after I take her to the vet every time! Kids leaving food in the car is the problem for me. Funky smells in general, I think there is a moldy smell this winter- we have had so much precipitation and it gets tracked in! These would be good for wet towel smells when we go to the pool. 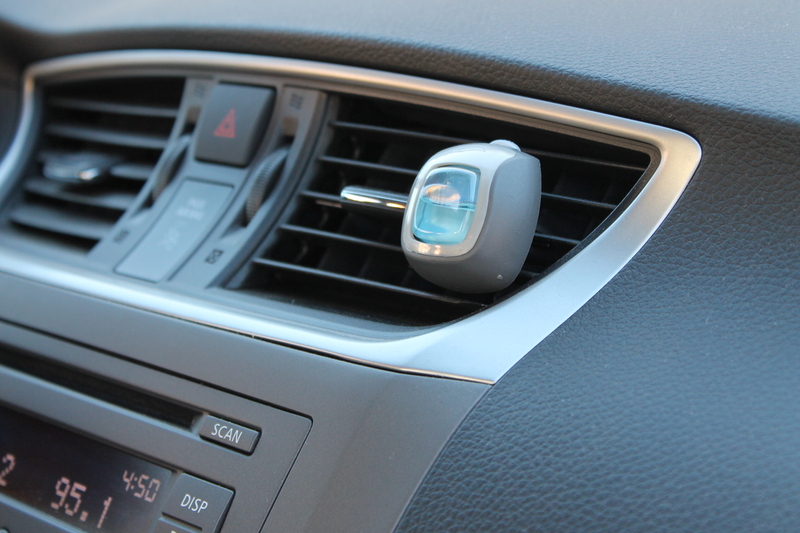 like to try these #FebrezeCar Vent Clips to help with stale air in the car. My husband drives carpool and there are a lot of smells! I don’t think so Lisa but I’ll check. I could so use these when we travel!! I love the Febreze family line of products! Loving a heavy smoker you pay the price when they smoke in the car and Febreeze Car Vents help with that. We go through those vent clips like crazy! They totally help our car stay fresh! Great giveaway – thank you. With three kids, there is also some funky smell I could use a car freshener for! I have these in my car now, they are awesome. I want to keep my car smelling fresh in the warmer months. With a dog, a pre-tween and a preschooler, my truck doesn’t always smell as nice as I want it to. I bet having one of these would help. I think I will pick one up next time I am at the store. Echo recently posted…Small Victories Sunday! I would like to try FebrezeCar Vent clips to help with the smoke odor that permeates my car. I don’t smoke myself, but the rest of my family does, and this could definitely help with the odors cigarette odor leaves behind. 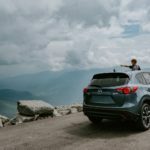 I’d love to try these products because my car smells after I run outside. I’d like to combat gym bag smell. 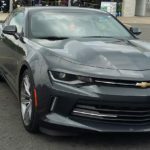 I’d like to try these vent clips because we are a one car family, my husband drives the car to and from work and he has a stinky, smelly job that leaves lingering odors in the car! YUCK! i have 4 kids and i live in oregon, things get left outside constantly. i love febreze! I would love to try the FebrezeCar Vent clips to combat the damp musty smell that comes out the vents when the heat is turned on. I so need this for my car. With 5 kids in my 12 passenger van it can stink! My husband uses this type of car deodorizer but I can’t get akin to it. My eyes get watery and I keep sneezing…perhaps it’s the particular scent he uses I am allergic to. Cara (@StylishGeek) recently posted…Be Your Own Barista! I would like to try these because my kids always leave food and food wrappers in the car. I can’t find Febreze here but we’re using a kind of similar car freshener that does the trick for us. That’s what we are currently using, hubby loves it! This is a very nice [prize that someone lucky would surely enjoy! These are great…and so easy to use! Can Canadians enter the giveaway? I really like these febreze clips for cars, a lot better than those trees. Sometimes cars can get smelly but I no longer have a car so need no for them now. I have three dogs, so I use quite a lot of Febreze. I love a good giveaway, too! Thanks!